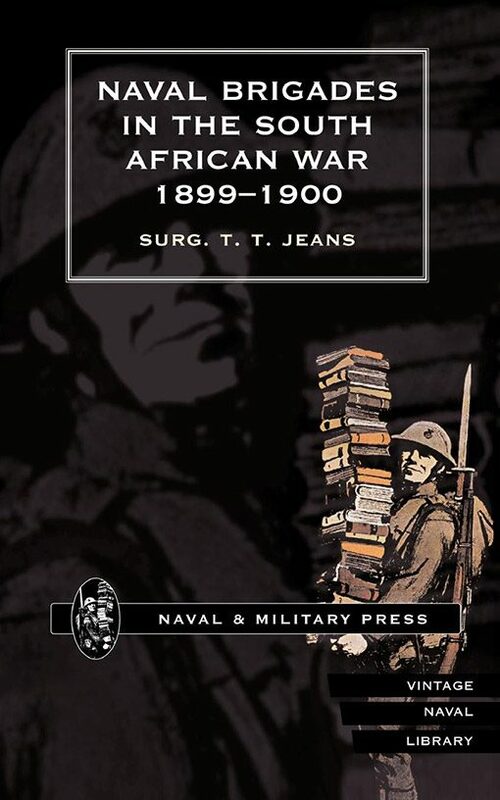 This is a comprehensive account of operations involving naval and marine units and appendices include casualty details, names of officers and details of honours and awards, including mention in despatches. If the part played by the Royal Navy in the Boer War has been overlooked among all the land based operations then this book will help to put matters right; the naval guns, brought ashore on improvised carriages, enabled the army to cope on equal terms with the Boer artillery and Royal Marines supplemented army units. 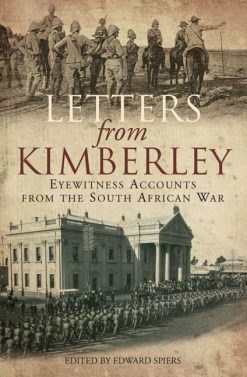 A brigade of 17 officers and 267 men was at Ladysmith with guns to match those of the Boers; 33 died, of these one officer and five men were battle casualties , 27 (two of them officers) died from disease. And naval gun detachments outside the town played a big part in the relief. Another brigade, in Cape Colony, joined Lord Methuen’s Kimberley relief force and took part in the battle of Belmont on 23 November 1899. Two days later a brigade which included 200 marines were in action at Graspan (also known as the battle of Enslin), a strong Boer position, and in the operations leading to its capture the marines lost 3 officers and 86 men of a total casualty list of 9 officers and 185 men. This is a comprehensive account of operations involving naval and marine units and appendices include casualty details, names of officers and details of honours and awards, including mention in despatches.